Livestock in mixed farming systems are regularly exposed to periods of forage deficit (feed gaps) that can reduce both animal performance, but also lower the ‘safe’ carrying capacity of the farm (CSIRO, UTAS). When managed well, grazing crops can assist with flexibility and productivity in a mixed farming system. With many already grazing winter crops, we thought it was the perfect time to bring together findings from over a decade of research on grazing crops throughout Australia. Grazing crops during the late vegetative and early reproductive phases with the intention of preserving most – if not all – of the grain yield. Sacrificial grazing during mid-late reproductive phases, where there is little prospect of a commercial grain harvest, such as in a drought. Conserving crop biomass prior to harvest, where crops may be cut either for hay (usually early in reproductive growth) or for whole-crop silage (later in reproductive growth). This option can be attractive at times when there is a scarcity of fodder in other regions. Grazing standing crops after maturity, where livestock utilise both the grain and the stover. This is often done to carry other fodder over into the summer period when it may be in short supply. Grazing stubble regrowth after harvest. This often occurs with weak perennials such as grain sorghum; if the crop is not killed at harvest re-sprouting of shoots can occur, producing new vegetative biomass that is able to be grazed. Our focus in these blog articles will be on #1. Very low stocking rates – about 10 dry sheep equivalents (DSE) per hectare – give good liveweight gains because there is so much cereal forage. Although they are uneconomic because they do not make best use of it. 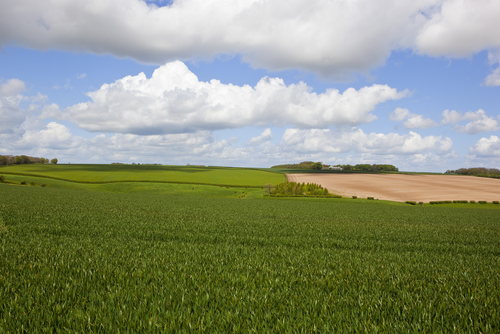 At a higher stocking rate – from 15 to 20 DSE/ha – ‘patch grazing’ can develop, where stock overgraze cereals in patches while the rest of the crop continues to grow and becomes less preferred by stock. 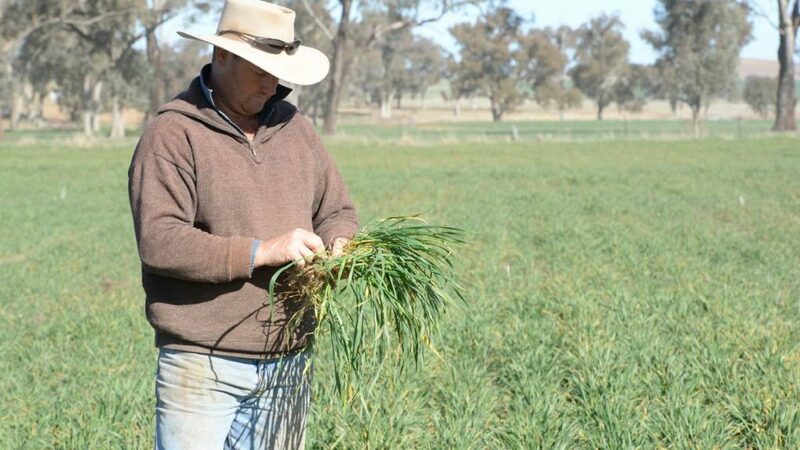 Early sown crops supported 800–2500 DSE grazing days from June to August, and recovered to produce high seed yield (2.8–5.6 t/ha) with high oil content (42–48%). Phillip Barrett-Lennard of agVivo stated that “don’t get hung up on stocking rate”. Dr Hugh Dove’s GRDC funded research stated that timing of stock removal rather than stocking rate is the critical factor to ensure good recovery and yield. Grazing is an ‘unsafe’ period after the initiation of reproductive stem elongation (GS30 in cereals or stem elongation in canola) (CSIRO Agriculture Flagship & Kalyx Young). To avoid risk of yield loss in canola, residual biomass levels greater than 2.5 t DM/ha are required if grazing continues after late July. A similar critical level is less clear in cereals but appears to be about 1-1.5 t DM/ha required at lock-up in mid-August. (CSIRO Agriculture Flagship & Kalyx Young). Have any cost benefit analyses been done?